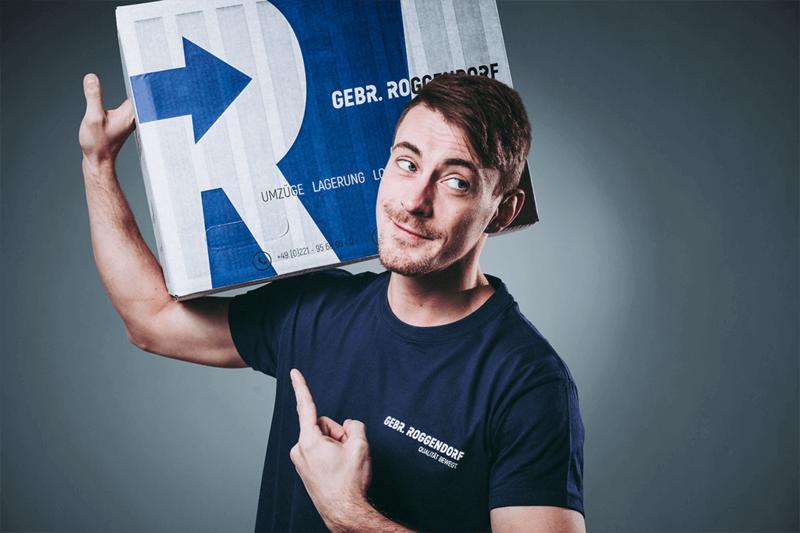 Career | Roggendorf – Quality moves. Welcome to our job portal! 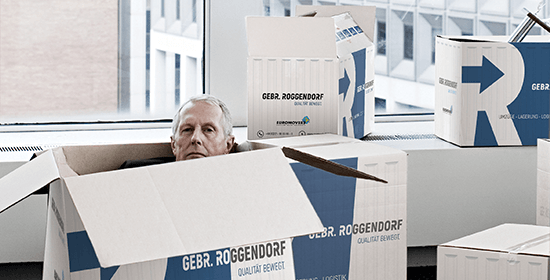 We are very pleased that you are interested in a career at Roggendorf. 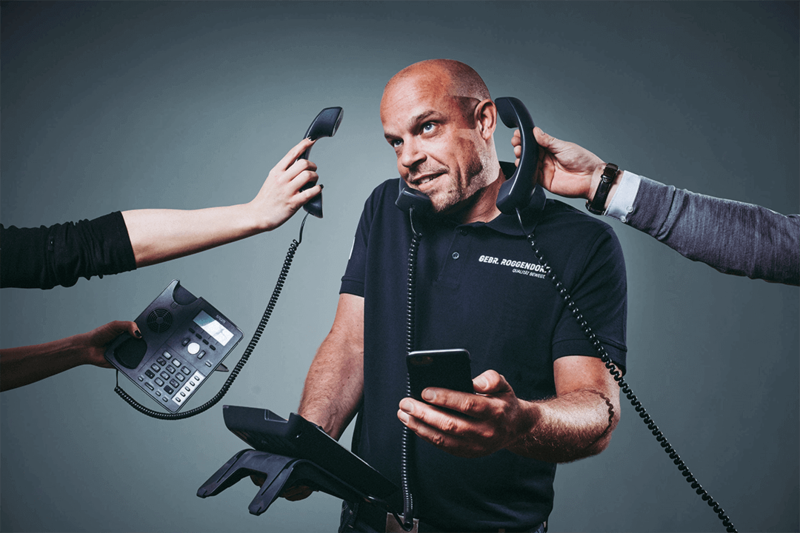 As a family-owned company with a network spanning Europe, we want to keep on developing and growing steadily. For this, we need your help. Have you found a job vacancy on our website that suits you perfectly? Then please send us your application, or simply contact us by phone should you have any questions. We look forward to hearing from you. Interested? Your career could start here with us! So, please send your comprehensive application (covering letter, CV, certificates) – either by post or by email – to Monika Brüdigam from Human Resources. We look forward to embarking on a journey into a successful future with you. Interested? Then please apply now. We are looking forward to your application. NOT FOUND A SUITABLE JOB VACANCY? WE WOULD ALSO BE HAPPY TO CONSIDER YOUR UNSOLICITED APPLICATION! 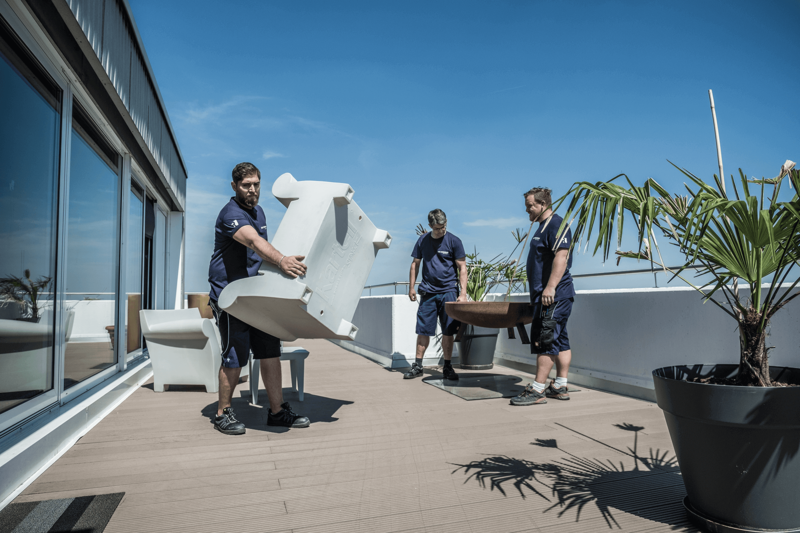 WE ARE ALWAYS LOOKING FOR DRIVERS, FITTERS AND CARPENTERS TO SUPPORT OUR COMPANY WITH THEIR PROFESSIONAL EXPERTISE.